A plush, modern and comfortable stay await for guests at Hotel Gems in Mumbai, with a range of amenities provided for a pleasant stay. 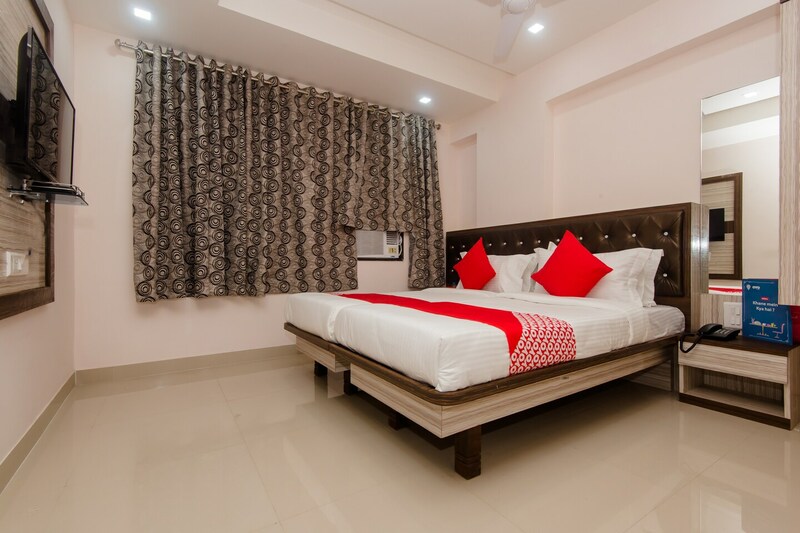 The rooms are spacious, warm, welcoming and pleasant with modern furnishings to ensure a very relaxed stay. Guests are entitled to a range of amenities from free WiFi service to on-request laundry facility. Located in the Navi Mumbai, this is a perfect spot offering the best of two worlds- being away from the daily grind of city and close to all places of importance in both old and new Mumbai.